In an interview, Nintendo of America Senior Vice President for Sales and Marketing, Doug Bowser, revealed how docked and undocked play times are split on Nintendo Switch. “About even—about 50 percent in the dock and 50 percent away from the dock”, Bowser said. 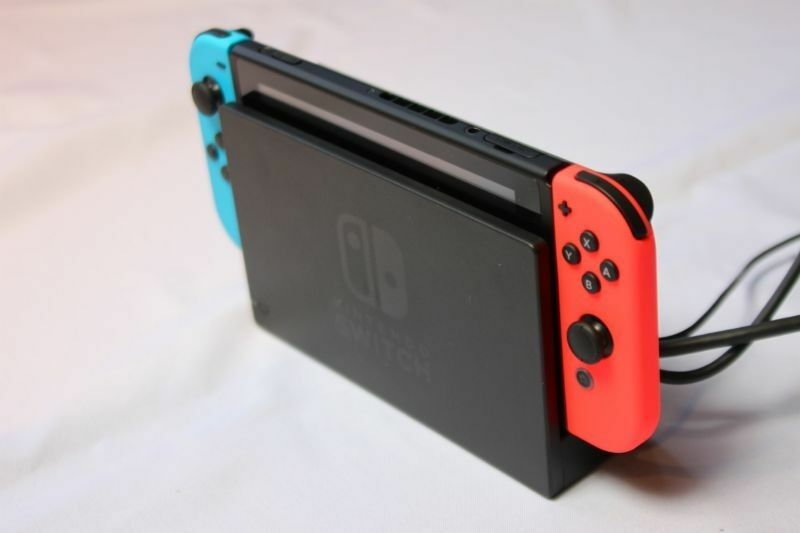 Keep in mind undocked percentages include both Handheld Mode and Tabletop Mode. Bowser added that usage rates vary between games – a game like Just Dance is mostly played when docked, while other games such as The Legend of Zelda: Breath of the Wild and Mario Kart 8 Deluxe are more evenly balanced.